Alliance Tire Group today announced the launch of its new Constellation truck tire brand. Constellation is making its debut in the U.S. medium radial truck (MRT) market with thirteen tread patterns—50 SKUs in all—that cover drive, steer and trailer positions and fill long-haul, regional and mixed service applications, several of which are SmartWay verified. Alliance says new introductions in the coming year will provide even more options to commercial tire dealers and truck owners. 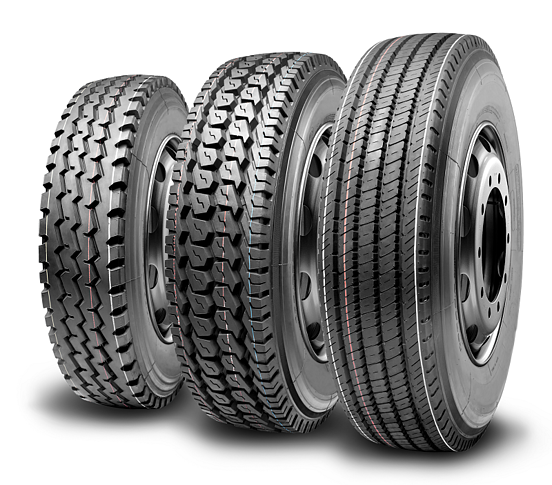 Constellation truck tires are manufactured in Thailand in a state-of-the-art factory that is DOT-certified and carries certifications for ISO 9001:2008, ISO 14001, OHSAS 18001 and ISO/TS 16949. Constellation truck tires will be an ideal complement to ATG’s more established Alliance, Galaxy and Primex lines of OTR tires, adds Hull. “Basically, we’ve taken the industry’s best farm and OTR selection and added a great new truck brand to it,” he notes. “Constellation gives our dealers a new, highly competitive truck line to offer customers who already understand the performance and value of ATG’s core brands, whether it’s Alliance farm tires, Galaxy tires for skid steer and construction equipment, or Primex forestry tires. For more information on Constellation tires or how to order them, contact John Hull at jhull@atgtire.com or (469) 247-3441.